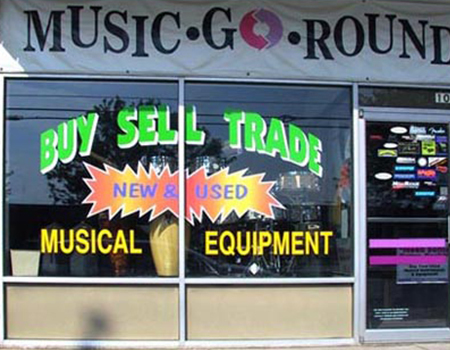 When people walk or drive by your storefront, they could be drawn to your door with eye-catching graphics! 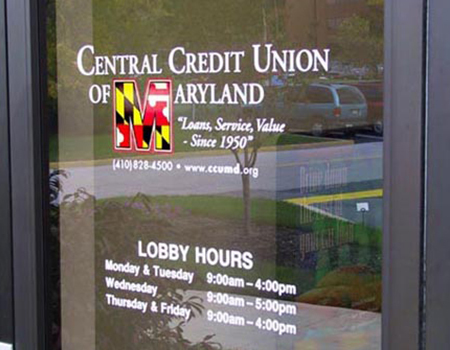 Window and door signage is relatively inexpensive compared to other forms of advertising, and will pay for itself over time. Additionally, vinyl window perforations help retain heat in the winter and block the sun’s rays in the summer. 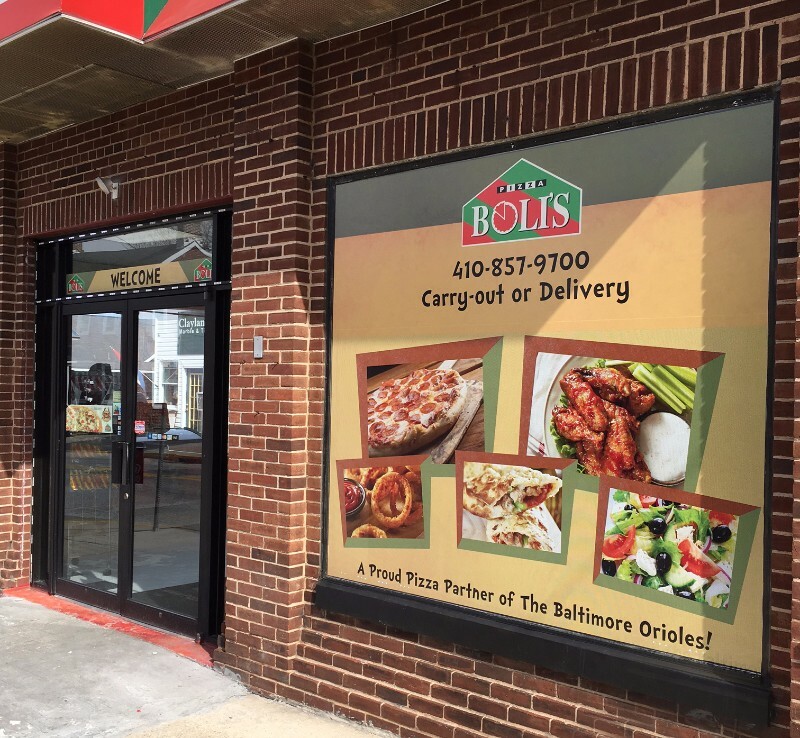 50 percent of your customers learn about your store through on-premise signage. Additionally, 85 percent of your customers reside or work within a five-mile radius of your business! 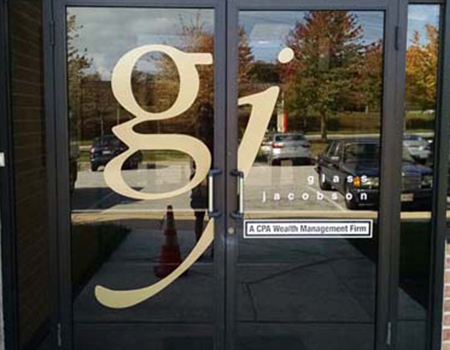 Check out our blog post on Five Reasons to Install Window Signage Today!